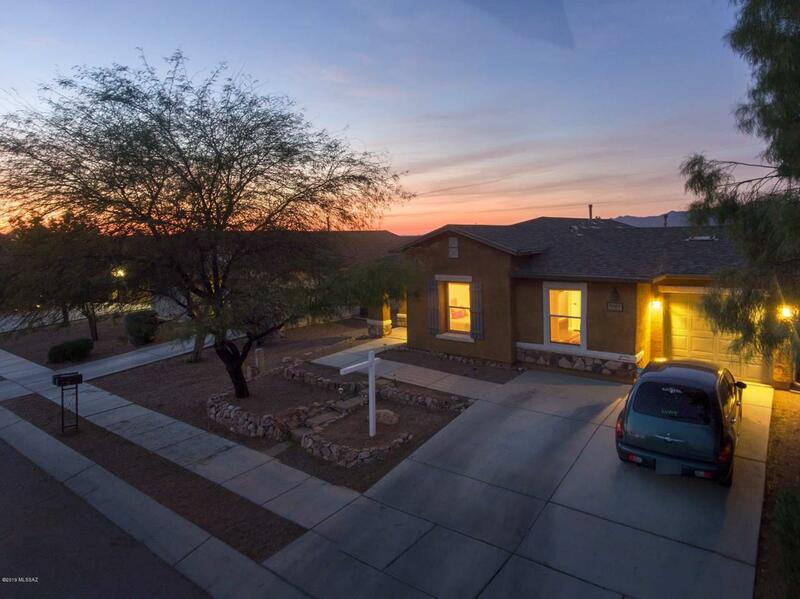 Charming 3 bedroom home in the ever-growing Southwest Tucson community. 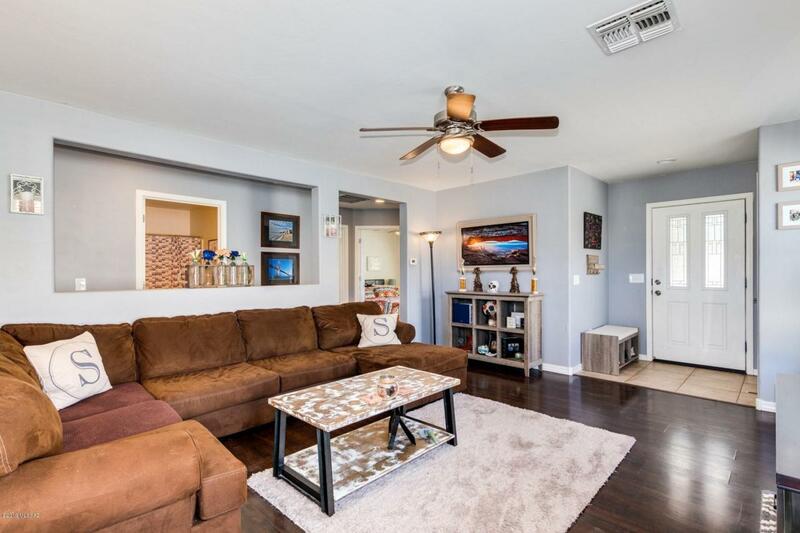 This home checks all boxes as it offers a spacious open floor plan that extends right out to the large backyard perfect for the entertainer. 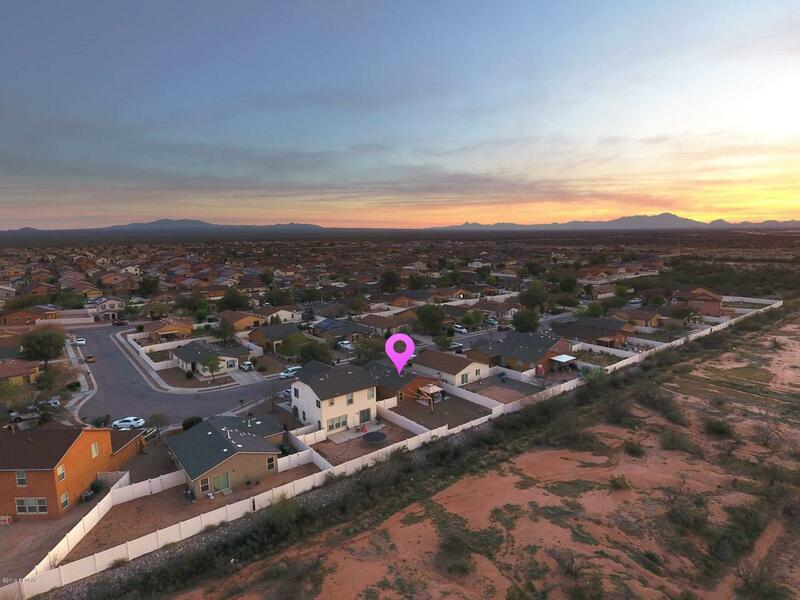 With breathtaking unobstructed SUNSET and MOUNTAIN VIEWS, this one is a STUNNER! Inside, the open floor plan, coupled with 2 full bathrooms, makes this the perfect family home! Gorgeous mountain views extend to every window in the master bedroom and the bathroom includes double vanities. 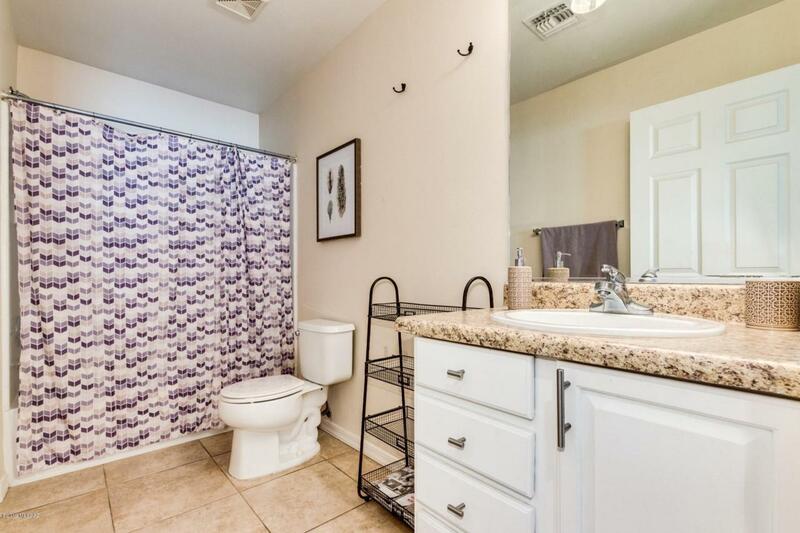 Updated finishes include dark laminate wood flooring, upgraded tile and newer carpet. This gem is available at an amazing value and will sell quickly!